As SUVs and crossovers continue to be popular with those living active lifestyles, drivers choose these vehicles for their spacious interiors, confident driveability, and smart versatility. 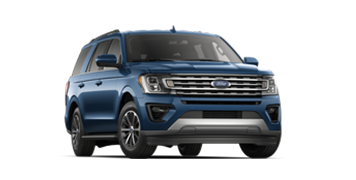 Donley Ford of Shelby understands that choosing between these models can be difficult which is why we've assembled this useful page which gives you insight into exactly what Ford SUVs and crossovers have to offer. If you still have questions, our friendly and knowledgeable Ford product experts are ready to help. 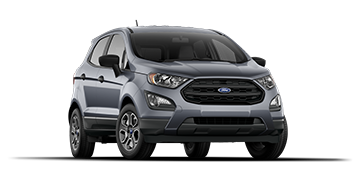 An ideal choice for those living active lifestyles, the new Ford EcoSport offers compact sizing without sacrificing on versatility and capability. Transform every drive with smart-tech and innovative cargo-carrying solutions offered on the EcoSport. 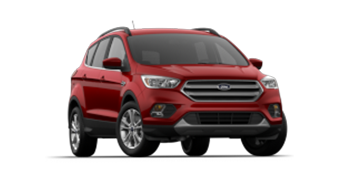 Drivers searching for a compact SUV that delivers impressive efficiency without sacrificing on capability should look no further than the Ford Escape. Thanks to sleek styling and connected technology features, you'll always make a memorable impression behind the wheel of the Escape. 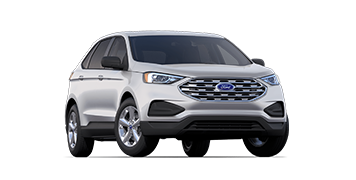 Sophisticated exterior style blended with a generously roomy interior helps make the Ford Edge a great choice for growing families. This mid-sized two-row crossover has plenty of capability and innovative tech features to keep the whole crew entertained on your next road trip. 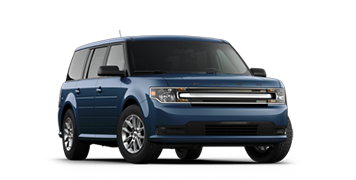 Offering spacious seating for up to seven passengers in addition to generous cargo space, the Ford Flex gives growing families plenty of possibilities. With impressive features including Active Park Assist and Ford SYNC®, the Flex is the perfect solution for transforming your daily commute. 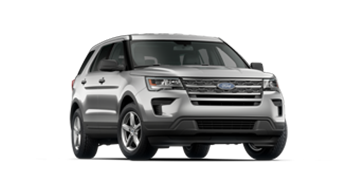 An icon for over 25 years, the Ford Explorer continues its tradition for bold style, rugged capability, and innovative features. With AdvanceTrac® Intelligent 4WD, a PowerFold® third-row seat, and Adaptive Cruise Control with Forward Collision Warning and Brake Support -- the Explorer has you covered from comfort to capability. Regardless of sand, mud, ice, or snow is threatening your commute -- the Ford Expedition has the capability to conquer even the biggest obstacles. Outstanding cargo capacity and flat-folding seating gives the Expedition impressive versatility which is unmatched by any competitor.